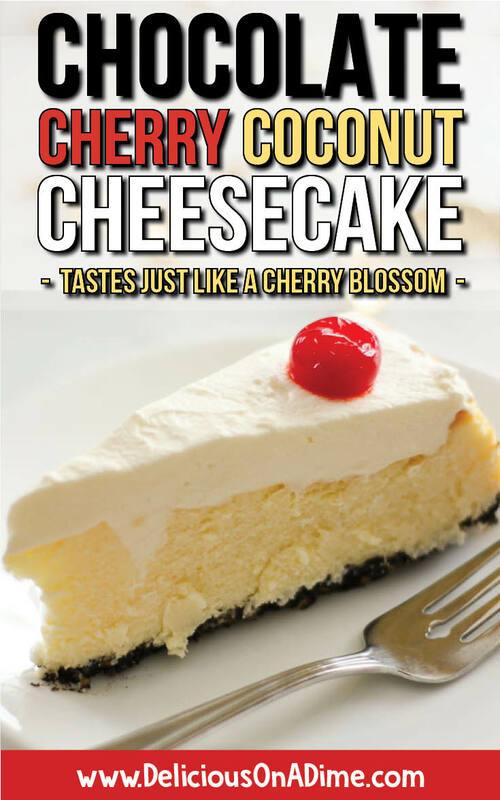 Home » Recipes » Dessert » Chocolate Cherry Coconut Cheesecake – tastes like a cherry blossom! Chocolate Cherry Coconut Cheesecake – tastes like a cherry blossom! This Chocolate Cherry Coconut Cheesecake tastes like a cherry blossom – my favourite chocolate bar! It’s an easy homemade dessert recipe that you can make for the holidays, for birthday parties, or just because! This recipe has a chocolate coconut peanut base topped with creamy almond filling and maraschino cherries. Just try to imagine something more delicious than that! Well guys, today is a special day, for two reasons! Today I turn 37 and Delicious on a Dime turns 1! And I don’t want to overshadow Delicious on a Dime’s 1st birthday! It’s taken Laurier and I a ton of work to get this far, but it has been SO much fun too! In case you haven’t noticed, I’m absolutely obsessed with food and it makes me so happy to share that love of great food with all of you. Thank you all, from the bottom of my heart, for your support! 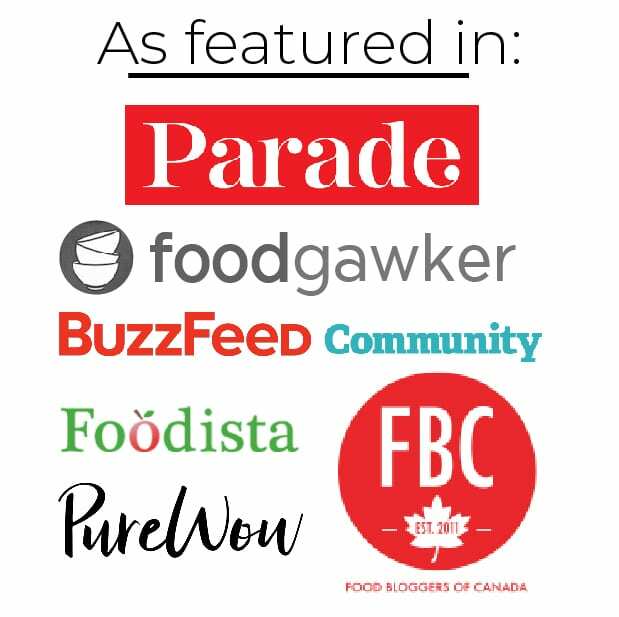 We could never have done this without you! So, today guys, we’re having birthday cake! It’s time to celebrate! I knew I wanted to make something festive for today’s post, but I wasn’t sure what. After a lot of brainstorming, I had the idea to make a Chocolate Cherry Coconut Cheesecake that tastes just like a cherry blossom! I’ve read online that cherry blossoms are a purely Canadian candy and that makes me so sad for the rest of you! Cherry blossoms are pretty much my favourite chocolate bar/candy and every once in a while I treat myself to one while I’m out shopping. For anyone who isn’t familiar, a cherry blossom is a chocolate, coconut, peanut shell, filled with a maraschino cherry and cherry syrup. OMG they are SO good. So let’s talk about cost for a minute. 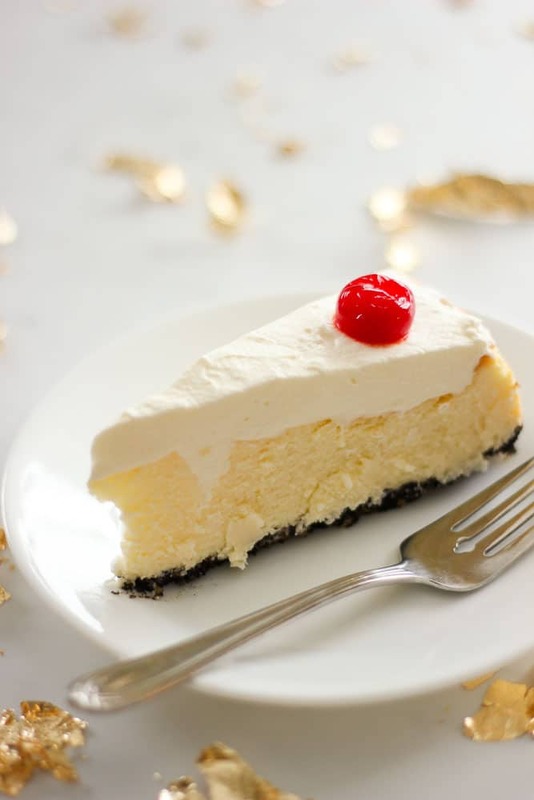 Cheesecake is something that people usually think of as an expensive recipe, and it’s true that if you don’t plan ahead (or get lucky with sales), it can be. But with a little planning, cheesecake can be totally reasonable! This recipe calls for three blocks of cream cheese, which is definitely the most expensive part. Regular priced cream cheese can be almost $5 a block and that adds up fast. Which is why I never buy regular priced cream cheese. Sale only! 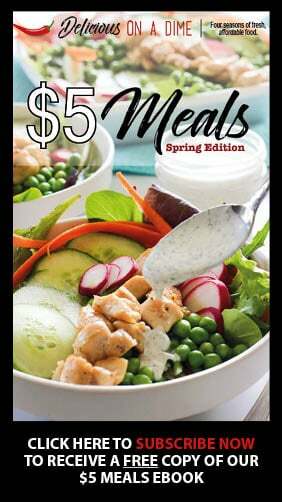 I often see it on sale for $2.50, but sometimes even $2.00 and a couple of times even $1.50!!! I go into more detail in my Stock Your Fridge post, but cream cheese usually has a best before date that’s months away! So stock up people! Sometimes I will buy 20 blocks at a time if the price is really good. Then we can enjoy all kinds of delicious treats, without the major expense! 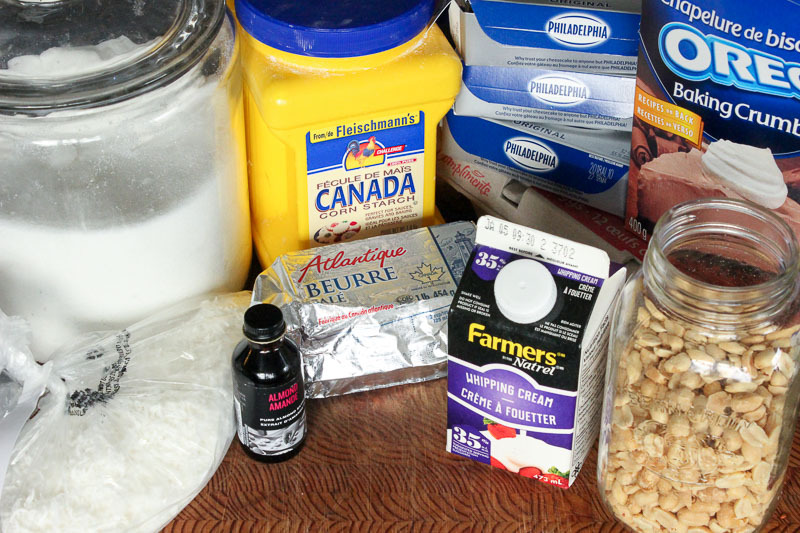 Other than that, this recipe uses a lot of pantry staples. We like to bake, so we always have chocolate crumbs on hand (if you don’t bake often and you’re worried about them going stale, you could always freeze the extra crumbs for another time!). We have almond extract, coconut and even peanuts here. If you don’t keep these things around, check out bulk bins where you can buy just the amount you need. 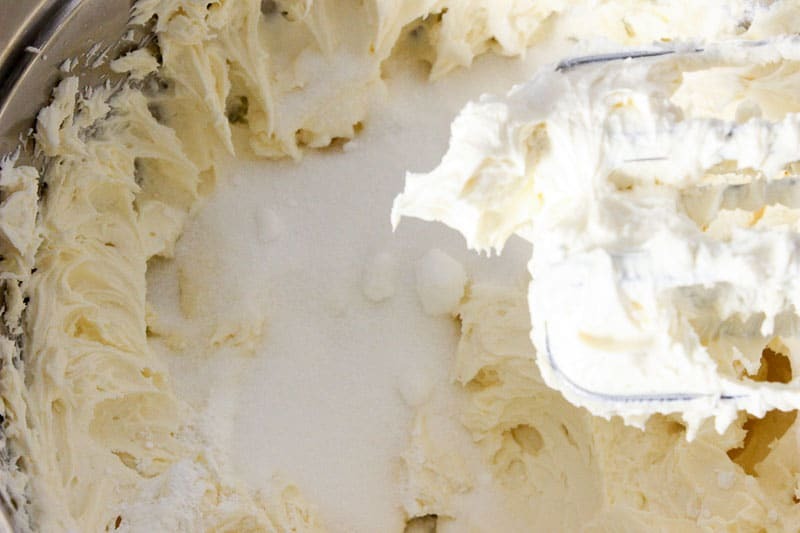 Buy extra butter when it’s on sale and store it in your freezer. You’ll need some eggs, but luckily they’re super cheap. And you’ll need whipping cream, which is non-negotiable. It’s what makes this cheesecake light and fluffy, instead of dense and heavy. 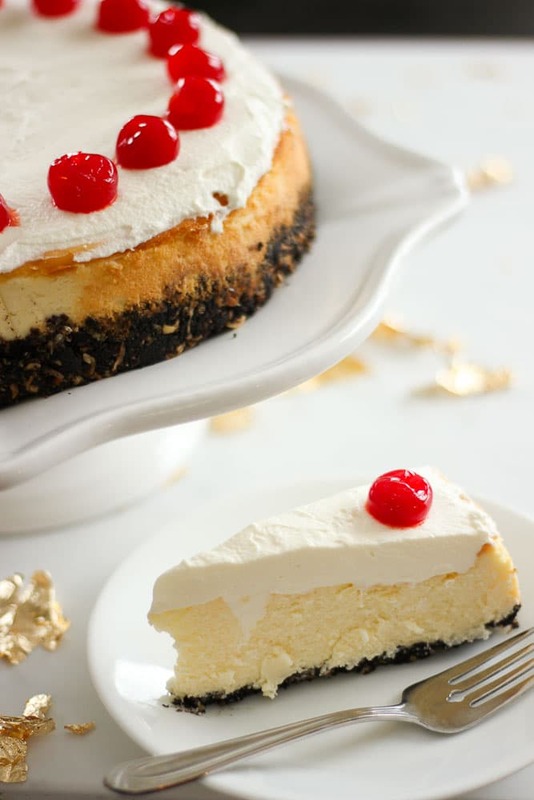 While I definitely have a soft spot for rich and heavy cheesecake, sometimes (like the holiday season! 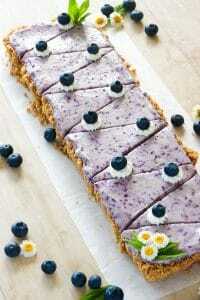 ), a nice, lighter version of a rich dessert is welcome too. 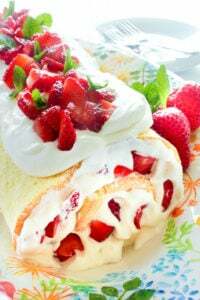 The idea to fold whipped cream into the filling came from this recipe, from Dairy Farmers of Canada. 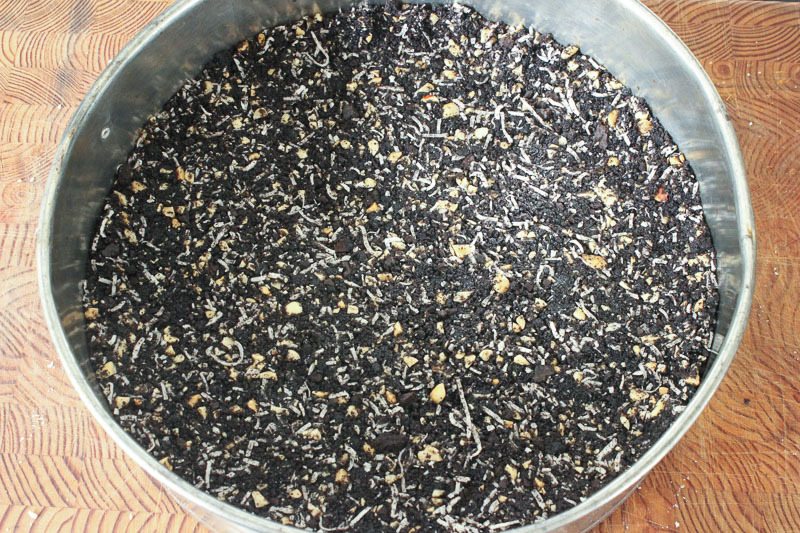 Ingredients for Chocolate Cherry Coconut Cheesecake – tastes like a cherry blossom! 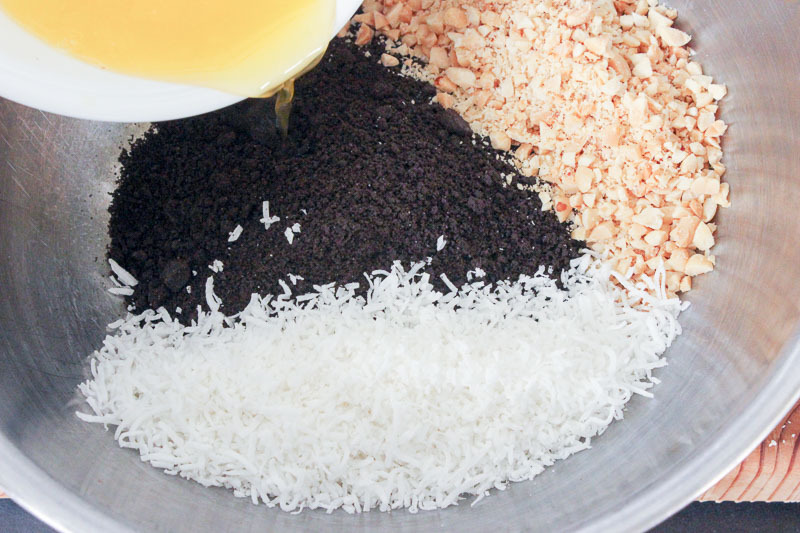 Preheat oven to 300 degrees F. Mix 1 and 1/4 cup of chocolate cookie crumbs, 1/2 cup of coconut (I used unsweetened but you can use whatever you want – give it a little extra chop), 1/2 cup chopped peanuts (unsalted) and 1/4 cup melted butter. Press into the bottom and slightly up the sides of a 10 inch springform pan. 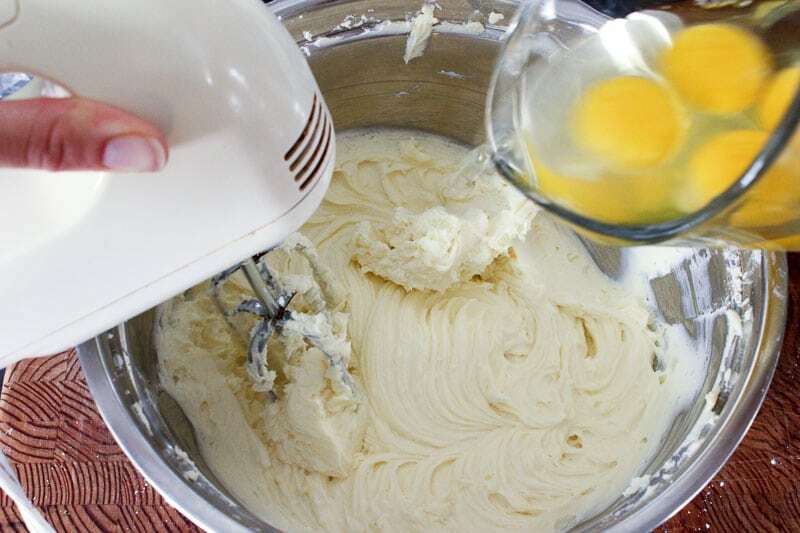 Whip 1/2 cup of cold whipping cream and set aside. 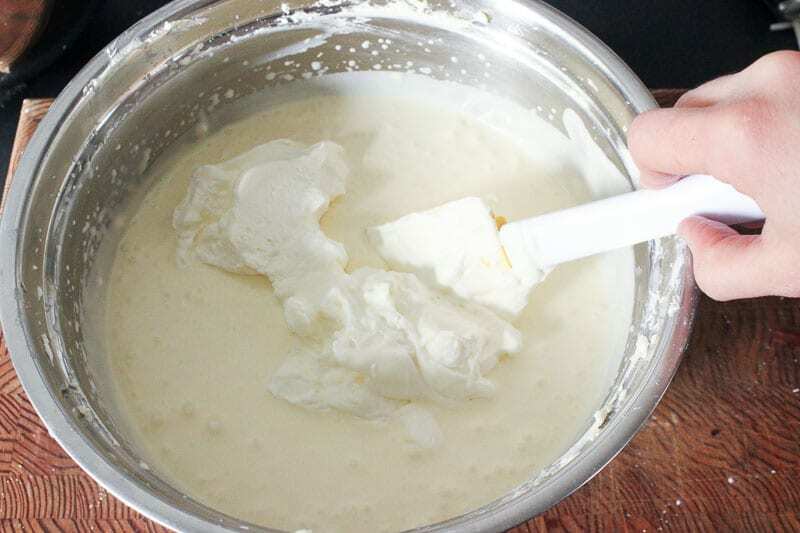 In a large bowl, cream 3 blocks of softened cream cheese (24 oz) until it’s smooth. Beat in 3/4 cup of sugar and mix until light and fluffy – a few minutes. Add four eggs, one at a time (eggs should be at room temperature – you can warm them in a bowl of very warm water before using them if they’re cold). An easy way to do this is to crack all the eggs into a measuring cup. Then you can deal with any pieces of shell, and pour them one at a time into the bowl when you’re ready for them. Mix very well to combine. Add 5 teaspoons of almond extract and 2 tablespoons of cornstarch. Add the other 1/2 cup of whipping cream and mix. Fold in the cream you whipped earlier. Pour it over the base and smooth the top. Don’t worry about the smaller lumps of whipping cream. Bake for 70-75 minutes, or until centre is almost set. Take it out of the oven, run a sharp knife around the rim of the pan, next to the cheesecake, and cool completely on a wire rack. Cover and refrigerate for at least a few hours. Whip remaining cup (or so) of whipping cream with 2 teaspoons of sugar, until soft peaks form. Spread over cheesecake. Garnish with 12 maraschino cherries and serve with a drizzle of maraschino cherry juice on the plate. Chocolate Cherry Coconut Cheesecake - tastes like a cherry blossom! 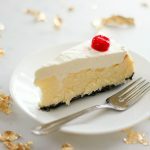 This Chocolate Cherry Coconut Cheesecake tastes like a cherry blossom - my favourite chocolate bar! It's an easy homemade dessert recipe that you can make for the holidays, for birthday parties, or just because! 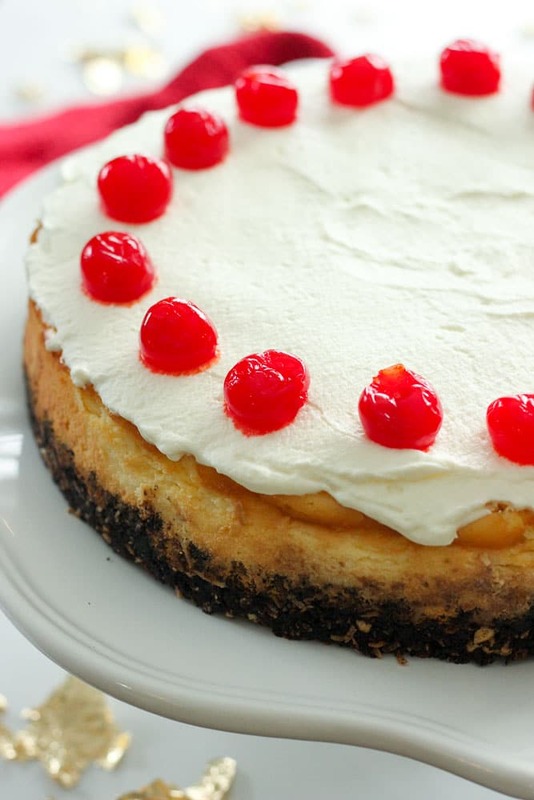 This recipe has a chocolate coconut peanut base, topped with creamy almond filling and maraschino cherries. Try to imagine something more delicious than that! Preheat oven to 300 degrees F. Mix all ingredients together in a medium sized bowl and press into a 10 inch springform pan. 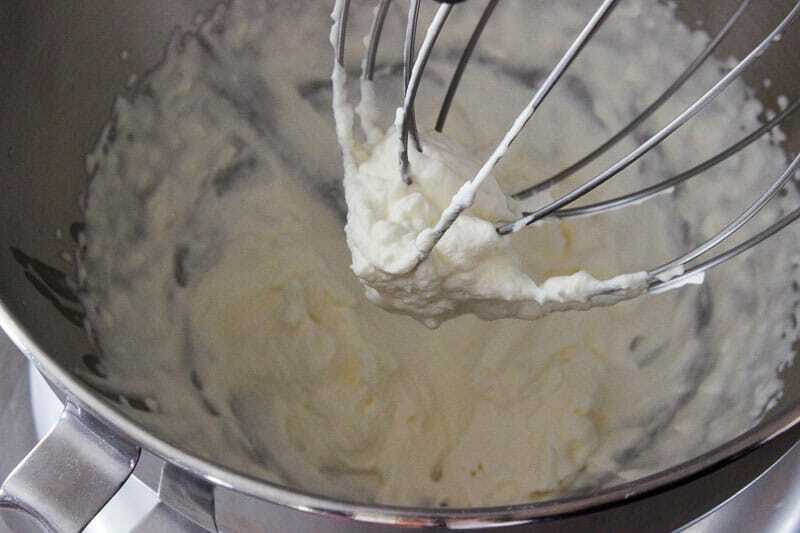 Whip 1/2 cup of the whipping cream until soft peaks form. 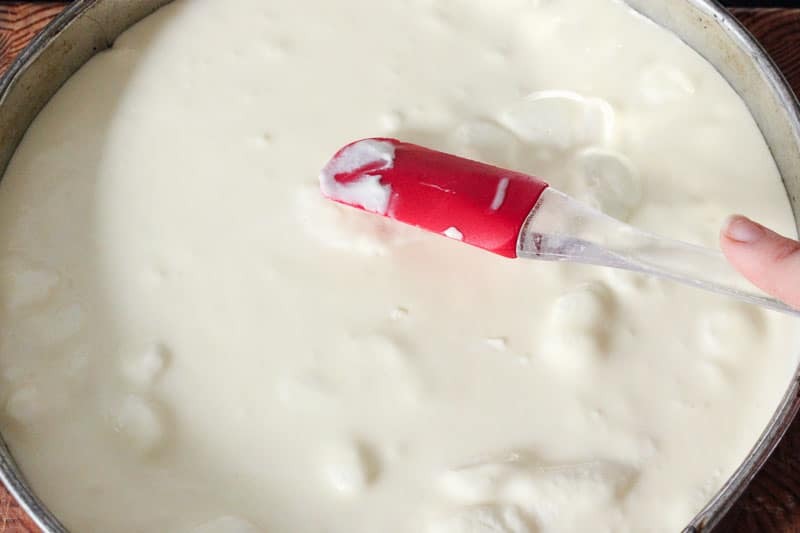 Use a handmixer to blend the cream cheese until smooth. Add sugar and mix until light and fluffy - a few minutes. Add eggs one at a time, mixing well between additions. Add almond extract, cornstarch and 1/2 cup of unwhipped cream. Mix well to combine. Fold in cream you whipped earlier. Pour over base, smooth out top and bake for 70-75 minutes, or until centre is almost set. Remove from oven, run a sharp knife around the inside of the pan, and let cool on a wire rack. Refrigerate at least a few hours, but preferably overnight. Whip remaining cup of cream with sugar until soft peaks form. Spread it over chilled cheesecake. Decorate with maraschino cherries. Serve with a drizzle of maraschino cherry syrup from the jar, for the true cherry blossom experience. Brings back memories of the cherry blossom bars that were such a treat. The drizzle of cherry juice on the top was a perfect touch. Yes, I’m a big fan of the drizzle too! I just love this cheesecake. Really reminds me of a Cherry Blossom. Very Rich so this can be devided into many pieces. All I can say is YUM. 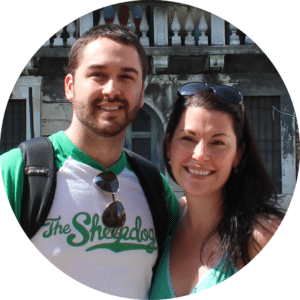 Happy Birthday and happy 1 year blogiversary! That cheesecake looks…and sounds…amazing! Looks and sounds delicious Myra – I also love Cherry Blossoms!!!! Will have to try this recipe soon. 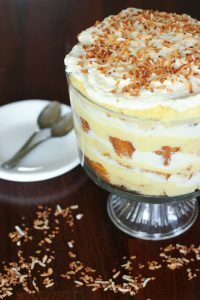 Any chance of including carb counts in your recipes? My husband is diabetic but still likes his sweets – as long as he can keep track of the carbs…..I’m sure I can figure it out but when it comes with the recipe already, it helps lazy people like me LOL….. Thanks for all your wonderful recipes hope you had a happy birthday! Hi Elaine! I wish I felt comfortable doing the carb count, but I wouldn’t even know where to start. My lack of understanding means I wouldn’t know if the counts made logical sense and I would be really hesitant to state those numbers, especially because I know that people like your husband are relying on carb counts to stay healthy. I’d be so scared to make a mistake! If there ever comes a time when I have a better understanding though, I’d be more than happy to include those numbers. Sorry that doesn’t help much for now! This looks really good Myra. I’m in Florida now and I can buy cream cheese for a lot of times at $0.89 (US$) a block. I often think when I see it at that lower price that Myra would go crazy to see that. Butter is often at $2. These prices are at Aldi’s, one of my favorite stores. Grocery stores like Publix and Saveway have similar prices to Superstore and Sobeys back home. Aldi’s doesn’t carry everything I want so I usually go to Saveways for the rest. Chicken is much cheaper here also. 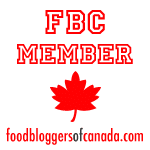 There is a no frills type fruit and vegetable store close to me to that I frequent. Anyway, I enjoy your food blog very much and Happy 1st Birthday to Delicious on a Dime and to your 37th. Happy Birthday Myra🎉🎂🎉🎂 this recipe looks delicious! I love cherry blossoms!!! !, love your recipes!!! I’ll have to make it this weekend!!! Loved this cheesecake! Sooo delicious!! !